Hey there friends. 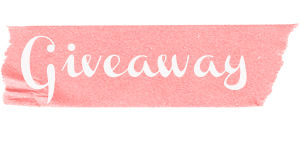 It's day three of my CHA giveaway and I've got more goodies that I want to share with you! But, I wanted to share another find that I particularly liked. 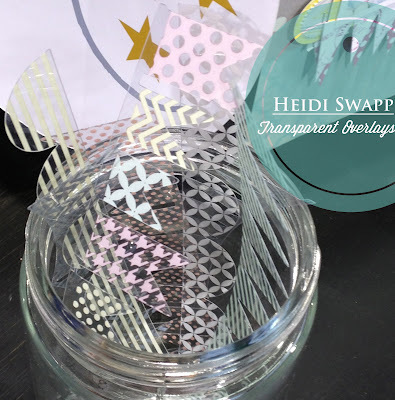 Heidi Swapp has been in the scrapbooking industry for many years. 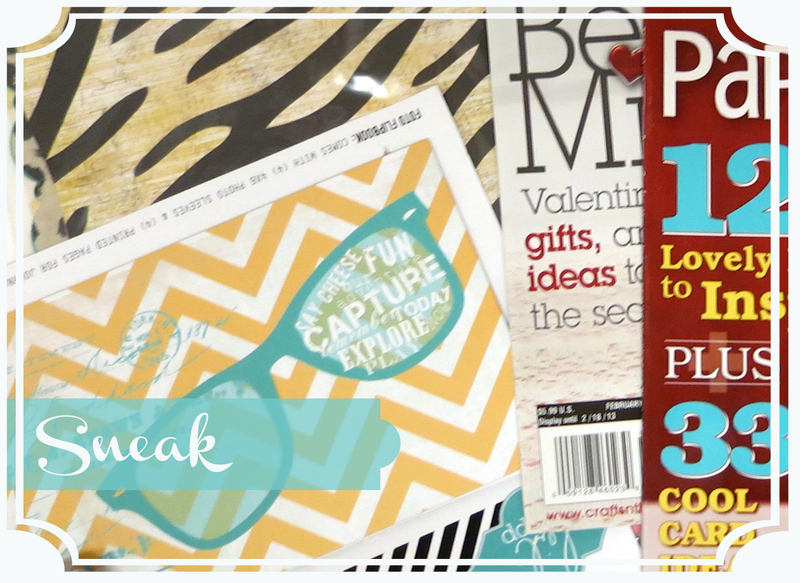 As a product designer, scrapbooker, teacher, she's knowledgable, talented and a trendsetter. Heidi has collaborated with companies like Pink Paislee, where she started building her brand, and she's best known for her bold style, ingenuitive products and creative ideas. Her Color POP Banner Delights are perfect for scrapbooks, card-making and can be cut up used whole. I love that they add just the right amount of color, and I think that crafters of any style will find so much to do with them! |1| Head over to my Facebook Page and Like Branch Out Designs. 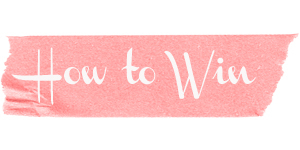 |2| Share this giveaway with a friend by Tagging them in the comment box for today's prize. |3| Make sure to stop back here, and leave a comment telling me how you would use the Color POP Banner Delights. 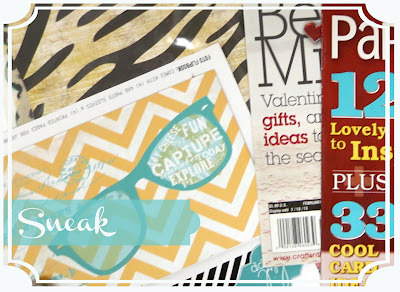 If you left a comment in the Paper Craft Magazine's Blog Hop, then you've been waiting for me to announce the winner. Please email me your mailing address so we can get this amazing special issue to you! Have you been following me on twitter and liking me on Facebook? If so, I announced the winner of the 200 fans giveaway. Please email me your mailing address so I can send you your prize. There's still more prizes. I will announce another winner when I hit 300 likes. Please share my page with your friends for your chance to win. I like and shared on facebook:) i would love to use them on my kids scrapbook pages or on a fun birthday card. Jen t.
Love those banners! I would use them on layouts and cards! I am a follower and like on FB! These banners are great! I would use them on scrapbook pages and cards. Love banners! liked and shared! there are endless possibilities!! I would definitely use the banners on cards.....especially birthday cards! I would use the banners in my cardmaking! love them! I would definitely use these for scrapbooking, loving how bright and bold they are! I already like you on FB and shared the post. I would use them on my cards and layouts. Thanks for the chance. i would use them on my layouts. thank you for the chance to win. I would use the banners on a spring-shadow-box I'm working on at the moment. It shows birds & mini-birdhouses and lots of flowers and other spring-theme items. The main colour is pink but everything pastel works with it. Hi! I'm already a FB fan and would love to win some of your CHA goodies. I would most likely use these on cards and layouts but they might show up anywhere! LOL Thanks for the inspiration and chance to win some awesome new product. Like your FB page and shared it. I would use the banners for card making for sure. enjoying checking out your CHA finds! I've liked the FB page and tagged a couple friends. those banners are nice soft colors and would be perfect for some Valentine's Day cards! thanx for the inspiration and blog candy opp! The banners would be used for a little POP on my cards! Thanks for a chance to win. New to your blog, liked you on Facebook and would use the banners on cards. Thanks for the opportunity to win. I would use the banners on my scrapbook pages and any scraps would be used on cards. They also might look nice decorating a milk glass type bottle? These are perfect for scrapping as well as for use on cards! Thank you for a chance to win! Tagged my friend on FB! I'm a huge Heidi Swapp fan too. I would use the banners on my scrapbook pages.